So then! India have clawed back into the series to make it 2-1. 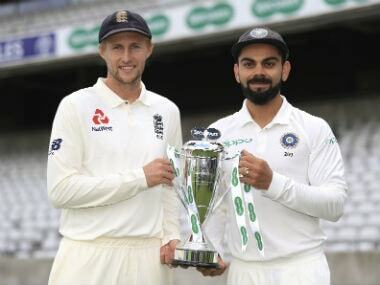 A much-needed confidence booster especially having been totally battered at Lord's. 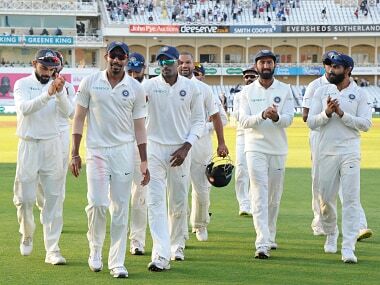 The openers' role proved to be the key in the first innings as Dhawan and Rahul added 60 in the first innings and that set the tone after being put into bat. Kohli and Rahane then stitched together a match-defining partnership to take India to a respectable 329. Pandya then changed it around in one session while bowling as England were bundled out for 161, it was brilliant, accurate piece of swing bowling. 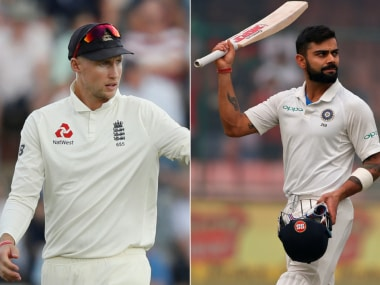 Kohli and Pujara then grinded out in the middle to virtually bat England out of the Test. England showed some resilience in the fourth innings chasing 521. 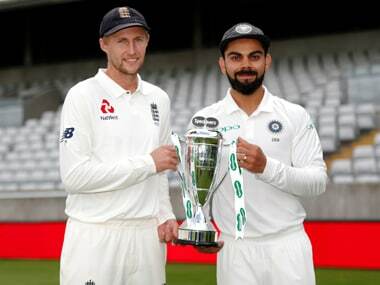 Buttler and Stokes led the fightback but then Bumrah turned it around with the new ball in the final session of day 4 to help India clinch the Test.